Morning Photo Expeditions for morning light lovers! 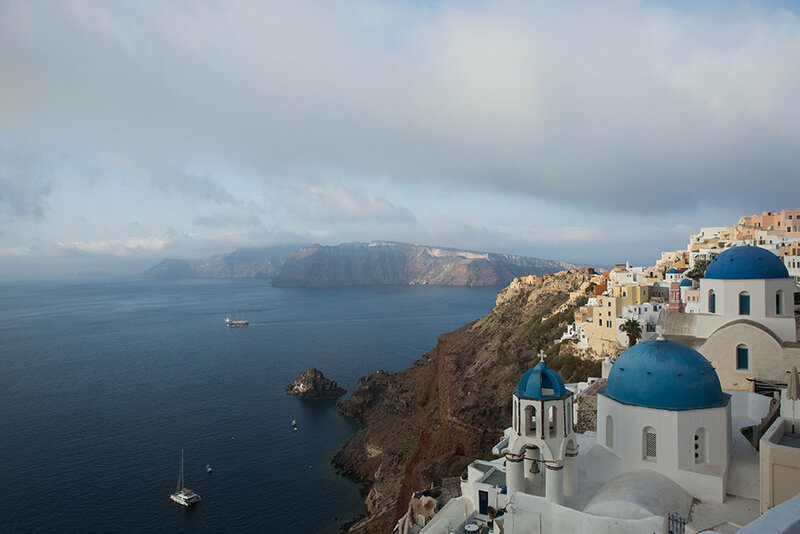 This expedition explores the north part of the island including Oia traditional settlement, one of the most picturesque places on Santorini island. Stunning landscapes, amazing architecture and extraordinary geological formations are some of the things you will experience in this morning photography expedition! If you prefer to experience one of the most famous and stunning sunsets in the world, then you can choose the Evening Photo Expedition. In this evening expedition we explore the south part of the island. Out of the beaten path locations, black and red beaches under the evening light and a dazzling sunset are only some of the things we will experience in this exciting photography exhibition!